Our care and commitment to quality makes us stand out among the competition. Typical custom designed projects start as an idea brought to us by a client. It may be a sketch, a magazine clipping, a photo found online, or simply just a conversation of what they are looking to create. 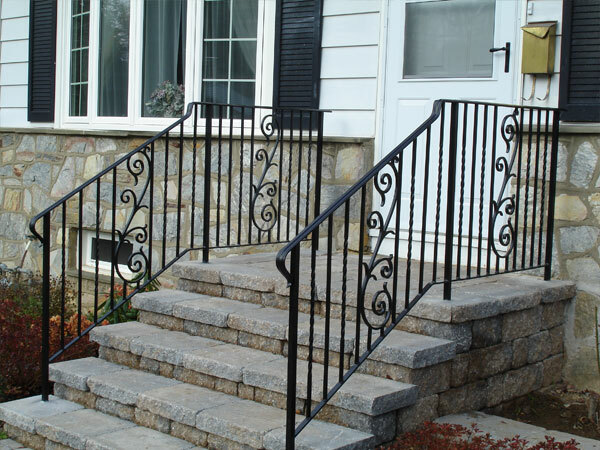 Our semi-custom railing designs are our most popular railings. We use these designs to relieve the cost of custom design & engineering. 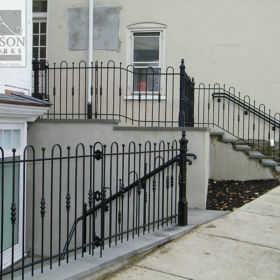 These rails are used most often for residential dwellings. 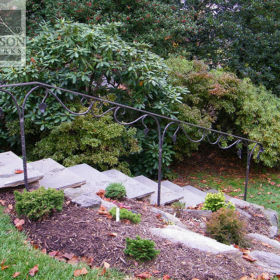 Anderson Ironworks provides Structural Steel and Misc. metal products for commercial, institutional, residential, historical and public works projects. Specializing in fit outs and light structural. 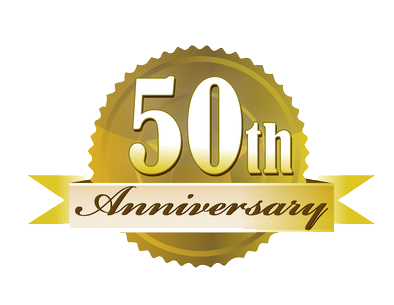 Anderson Ironworks keeps a Fleet of Mobile welding trucks ready to help with your break down or emergency repair. 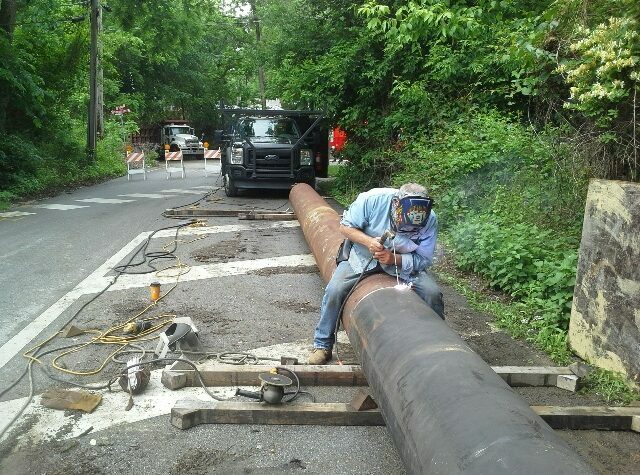 We have the ability to weld steel, aluminum, stainless steel, and exotics. 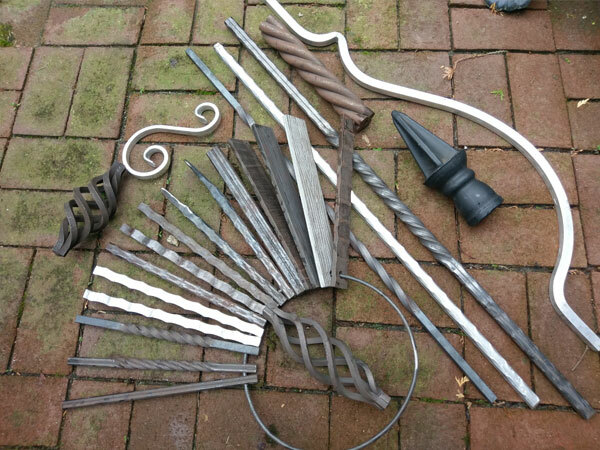 Aside from fabricating our own products, Anderson Ironworks also manufactures ornamental parts to other fabricators and metal hobbyists. 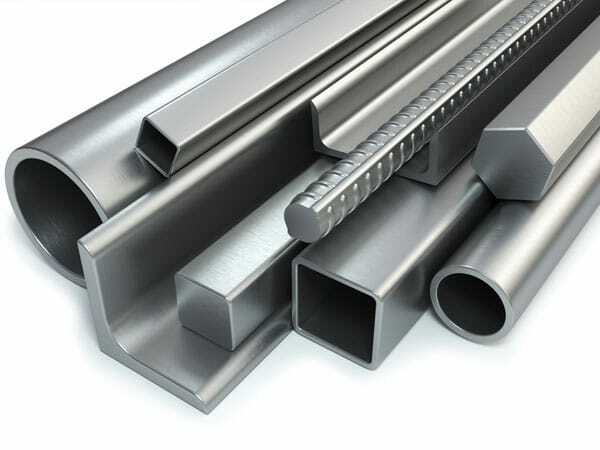 We stock popular sizes of the following steel shapes: Angles, WF Beams, Channel, Tubing And Pipe, Re-Bar, etc. 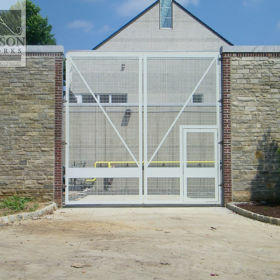 Anderson Ironworks is a second Generation family owned company, specializing in the design and manufacturing of architectural fabricated and forged metalworks. Utilizing modern technologies and Old world craftsmanship, we strive to be the best of the best. 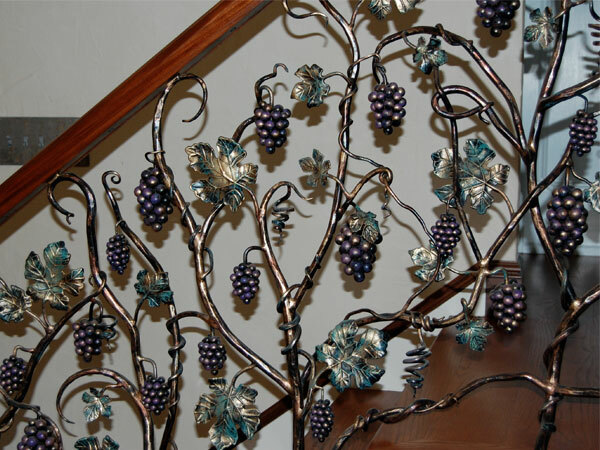 Producing beautiful Railings, Gates, Stairs and other Architectural Items from Iron, Aluminum, stainless steel, brass, bronze, and copper. 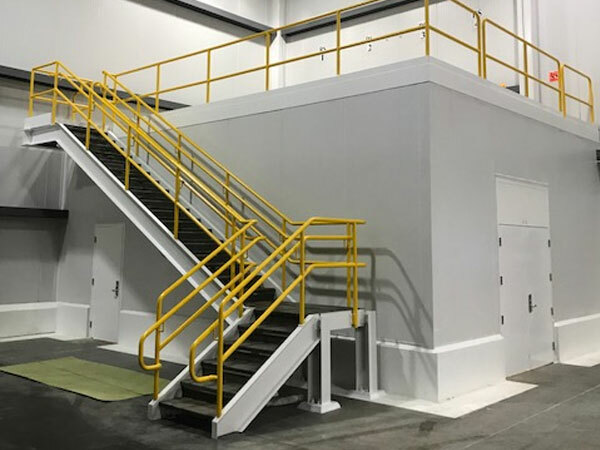 From a simple safety handrail to a grand monumental stair we would be pleased to speak with you about your metalwork project. Give us a call.